“Every year a number of applicants put off making their application until the last couple of hours or even minutes without thinking about the consequences of their browser timing out, their internet connection failing, or encountering payment issues. In order to be fair to all applicants strict deadlines apply and applicants should submit their application in a timely manner." CAO communications officer, Eileen Keleghan, asks potential applicants who have not yet started their application to carefully read the CAO Handbook and go to the CAO website and click on ‘Apply’ to start their application. “It is important that applicants start their application well in advance of the final deadline in order to avoid any issues which may arise if they leave their application to the last minute. “We appreciate that the completion of a CAO application can be quite a stressful time for applicants, but the most important step at this stage is to register on the system and obtain your CAO application number to help you avoid any restrictions. “This first step in the application process is very straightforward. Applicants need to provide their identification and contact details, and select the qualifications and assessments sections that are relevant to them. On completing this section, and paying the application fee of €45, applicants will then receive their CAO application number. From there they can log in to their CAO account via the My Application facility to edit their application, provide additional information required to support their application, and to add their course choices” continued Ms Keleghan. The CAO website contains a number of guides and supports for applicants which should make the application process easy to navigate, including a ‘Demo Application Facility’ and step-by-step video guides talking applicants through the process of obtaining their CAO application number and editing their CAO account. “Every year a number of applicants put off making their application until the last couple of hours or even minutes without thinking about the consequences of their browser timing out, their internet connection failing, or encountering payment issues. In order to be fair to all applicants strict deadlines apply and applicants should submit their application in a timely manner,” she added. 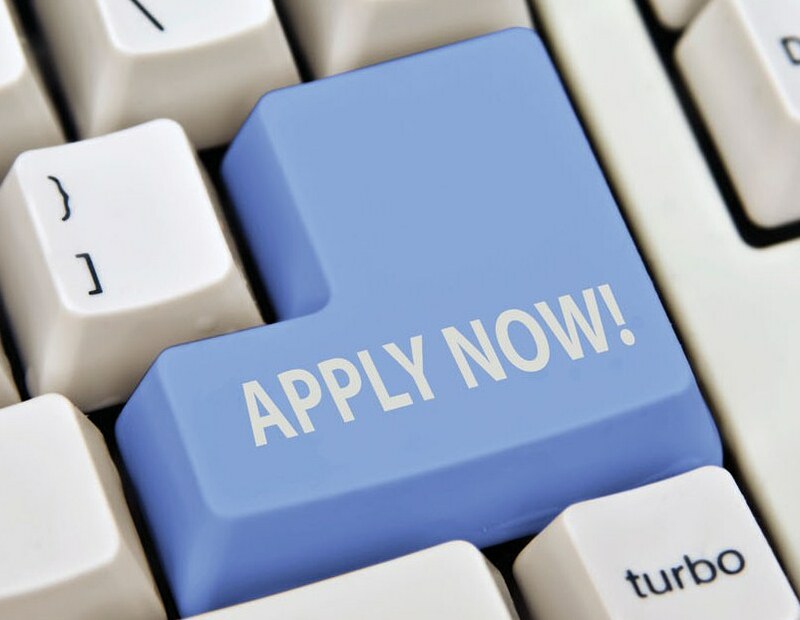 Applicants who do not process their application in advance of the deadline can make a late application at an increased fee of €60 for an online application or €90 for a paper application. This facility opens in March and closes at 5:15 pm on 1 May - restrictions apply. Applicants who have already made a CAO application have up to 5:15 pm on 1 February to add, remove or re-order courses free of charge. If an applicant is considering applying for a restricted course they should make sure to include the course details in their application before this deadline. If they do not apply for a restricted course before the deadline an additional fee of €10 applies for the use of the Change of Course Choices facility which is available (to registered applicants only) from 5 February to 1 March at 5:15 pm.